WICE is confident with its ongoing “good” growth in the remainder of the year despite the trade war. The revenue is guaranteed to reach no less than 30% with a new Chinese customer worth 40 million baht, warehouse expansion to serve more works, and revenue increase from subsidiaries in Hong Kong – China. The cross-border logistics are on process. The domestic-oversea logistics service strategy aims to mutually work with its affiliated companies to promote all types of operations. 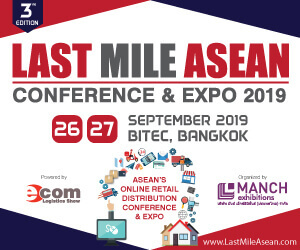 The 3-year road map targets the revenue of 3,300 million baht and becomes the leader of Asia’s logistics service provider. 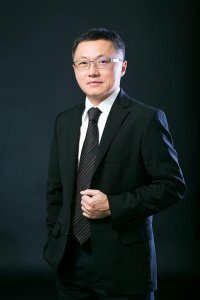 Mr. Chudet Kongsoonthorn, Managing Director, Business Development of WICE Logistics Pcl., (WICE), the fully integrated international logistics service provider disclosed that the Q4/2018 business growth was going well. Despite the uncertainty of the global economic situation concerning the trade war, the service providing of WICE in several countries had increased. With confidence, this year’s operating results would achieve the target of no less than 30% growth of revenue or around 1,800 million baht, hitting the 25-year high. The company signed a 1-year contract with a new solar cell manufacturer from China to provide integrated logistics management services, accounting for 40 million baht of which has been gradually recorded since quarter 4/2018. The new contract will lead to the company’s new warehouse expansion in Laemchabang, Chonburi Province, which has the total area of 17,600 sq. meter to serve increasing demand of the customers and to reduce the management cost. As a result, by joining the new warehouse with the existing warehouses which have the area of 5,000 sq. meters/ 8,000 sq. meters, there is remaining area left for new customers in the future. In addition, the company has also received the transferring of the logistics operation from the previous suppliers in China to WICE Guangzhou and Shanghai which is accounting for 70% of the total service operation of the previous suppliers, leading to more revenue of the company. The company’s business operation plan still focuses on its expansion of the international logistics services, domestic logistics service, cross-border transport services along China’s One Belt One Road, and warehouse management, as well as the expansion of its customer base of the international door-to-door transport services together with promoting all types of services. 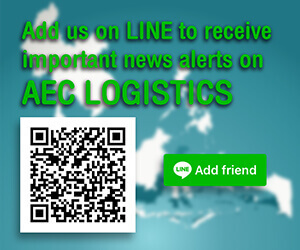 Those operations will be joined with its affiliated companies – WICE Logistics (Hong Kong) Ltd., WICE Logistics (Singapore) Ltd., and the joint-venture company, EUROASIA TOTAL LOGISTICS CO., LTD. (ETL) to mutually expand the new customer base. The progress after the establishment of ETL joint-venture company to provide cross-border transport services between China, Hong Kong, and South East Asia region, along the One Belt One Road of China, presently the company receives 150 special made refrigerator and dry cargoes for the increasing cross-border transport demand. 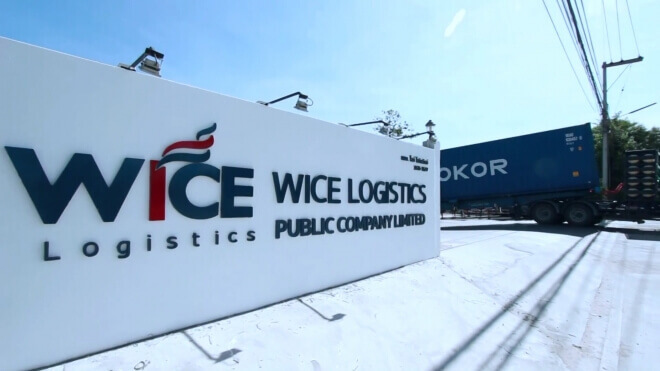 “Today, WICE is working closely with WICE Logistics (Hong Kong) Ltd. and WICE Logistics (Singapore) Ltd. and connecting with ETL to provide the transport services from Thailand to Malaysia, through Vietnam, and to China, and from Malaysia through Singapore to China. The routes are the large and important trade road and there are only a few players with as integrated services providing as WICE. We think this is a good opportunity for us to enter the market”, said Mr. Chudet. Mr. Chudet added that the company continued its route development and network connection system despite the trade war as a critical factor for the business operation. 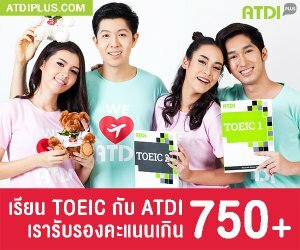 However, the company’s 3-year business strategic plan (2019 – 2021) targets the average revenue growth of no less than 30% and the net profit of 7% with the 2021 total revenue expectation of 3,300 million baht and being the leader of Asia’s logistics service provider with services covering important strategic trade area by focusing on establishing partnership network within the logistics business in the future. The overall international logistics business is expected to continue to grow despite the trade war problem. It is believed that there will be an influx of the trade and investment growth in terms of the existing production base, the relocation of the production base, and E-Commerce to ASEAN countries. In addition, Thailand has the 5-year Eastern Economics Corridor Development Project (EEC) to develop a large industrial city on the area located in the Eastern region from 2018 – 2021 which is expected to attract more investment in the future. The growth support factor will lead to the logistics demand for import and export, as well as the increase of warehouse utilization. This provides the benefits to all types of logistics service providers. At present, the revenue of WICE consists of 35% from Sea Freight 35, 45% from Air Freight, 17% from logistics services, and 3% from Cross-Border Services. 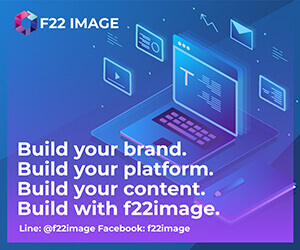 Please Like us on Facebook to follow our latest content, activities, opportunities and promotions.